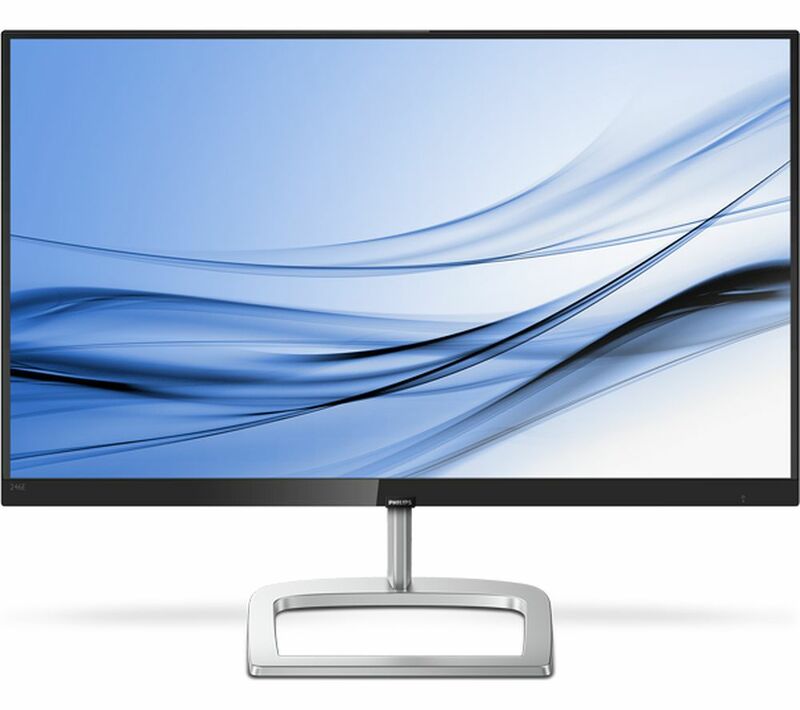 View all your favourite content with the Philips 276E9QJAB Full HD 27" LCD Monitor. Featuring Freesync technology, your monitor will work seamlessly with your graphics card to prevent any stuttering of images and keep everything looking smooth. Ideal if you're a keen gamer or appreciate your images nice and crisp on the IPS LCD screen. 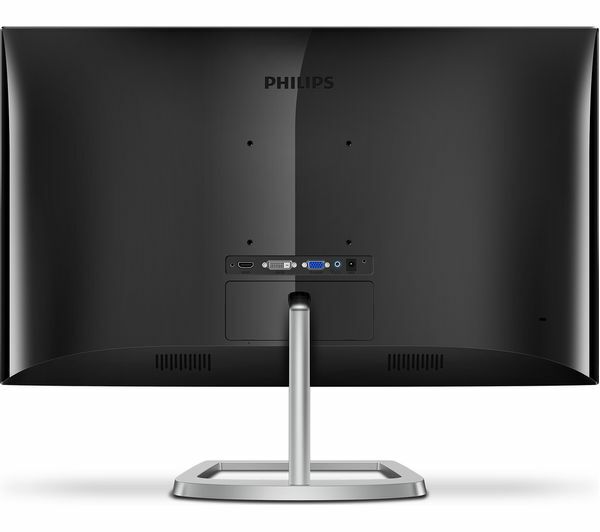 To help you get through those long hours of work or intense gaming sessions, the Philips 276E9QJAB 27" Monitor has flicker free and low blue light features to keep eye strain at bay. Perfect if you need to stay up and do an all-nighter to get that essay done or simply binge-watch your favourite programmes. With an elegant design, you can set up your monitor wherever you want and never feel like its standing out for the wrong reasons. With its black and silver design, it looks great in any room, and the built-in speakers mean you can use it straight out of the box without needing to connect anything other than your PC or laptop. This review is from an IT expert. The monitor in question has a great picture quality. The quality of the product is very good too! Fit's in perfectly. I purchased it to replace two smaller Samsung monitors. 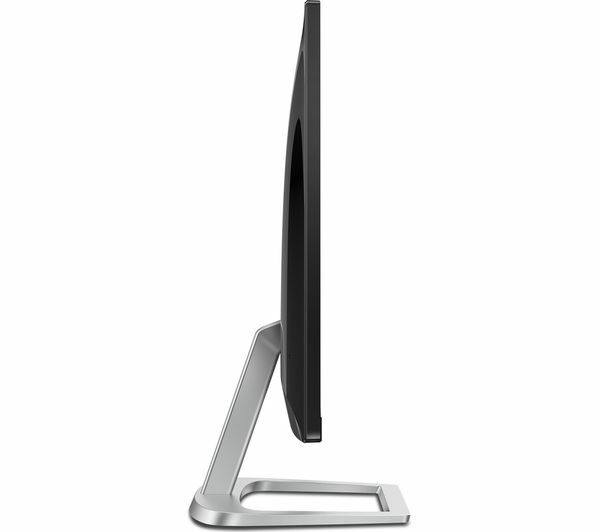 I highly recommend this monitor!